ERAMOTIVE introduces a trio of solar multi-hull yachts, only a concept design for now, we look forward to see them on sea. 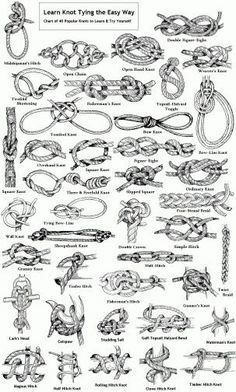 The Chinese Yachts Market is the place where the shipyards are looking, at the DALIAN SUPERYACHT SHOW we can find many european brands. 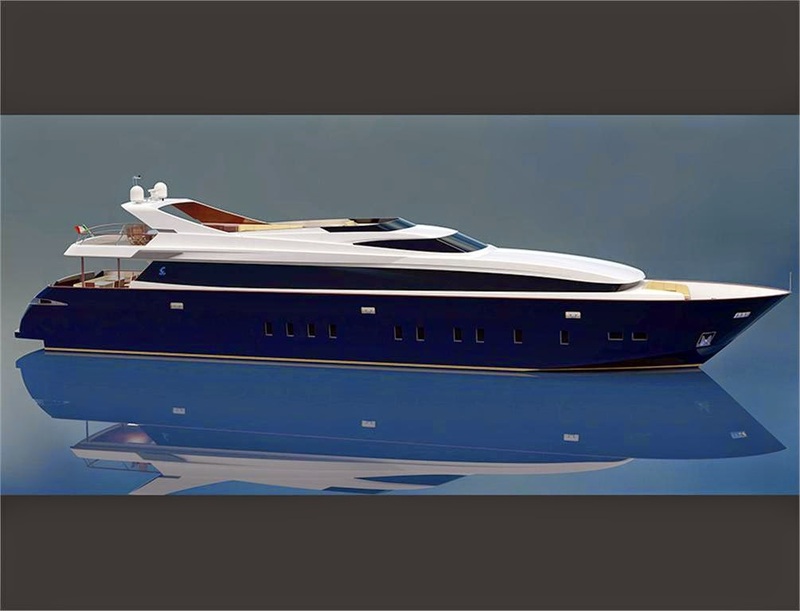 PRINCESS YACHT - THE NEW 82"
The clip shows the new look of the PRINCESS 82", I like the essential design of the lateral windows. 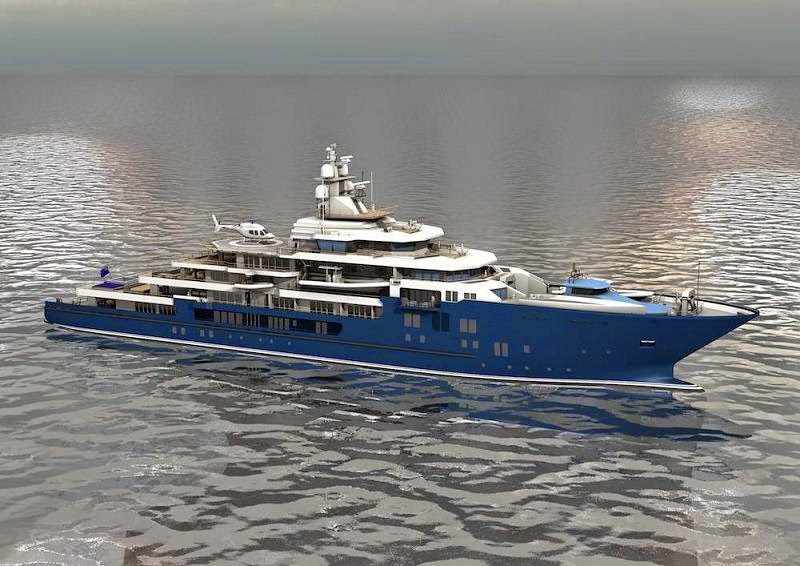 Norwegian Shipyard KLEVEN has signed a new contract for a 116 m Expedition Yacht, the delivery is scheduled for July 2016. 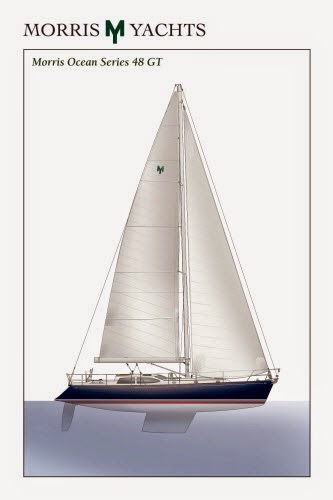 NOMAD IV is a full carbon sail yacht designed by the Finot-Conq studio and built in Italy by MAXI DOLPHIN boatyard. 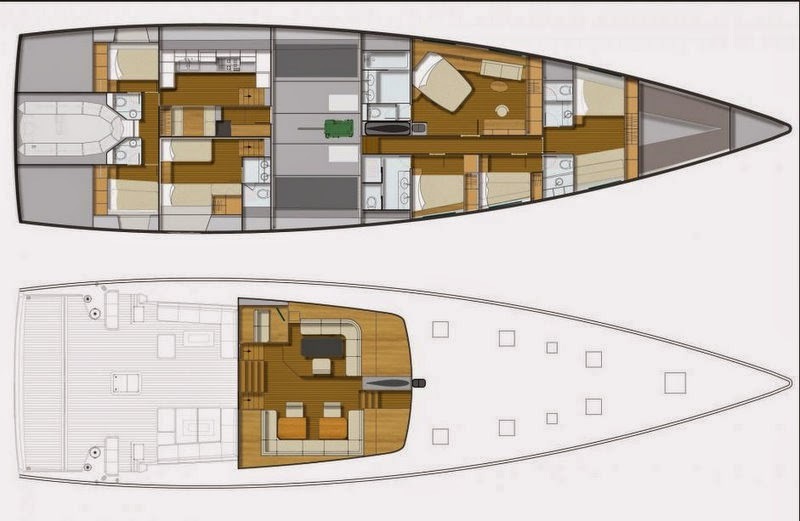 From the Italian shipyard CANTIERI NAVALI CASTAGNOLA, a new 38 meters yacht with wooden hull and water jets. 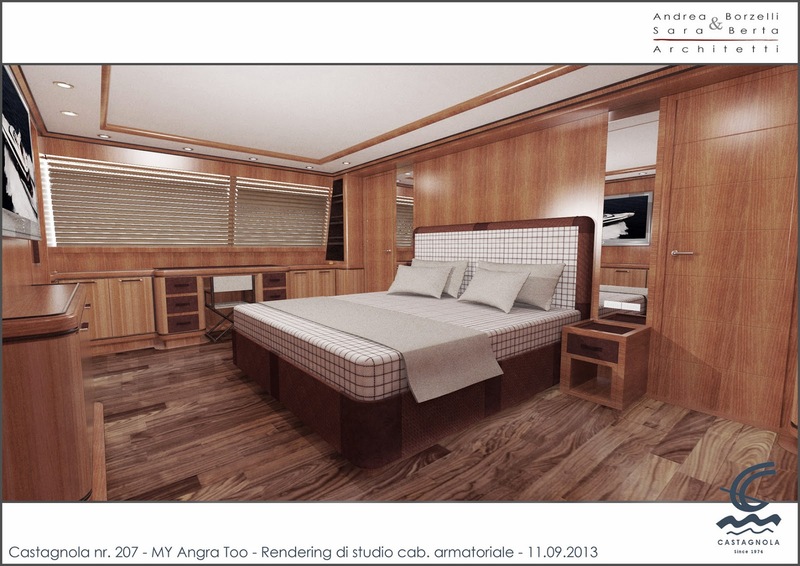 ANGRA TOO is another masterpiece built in Italy by the famous Master Carpenters which are a big part of the Italian Shipbuilding tradition. 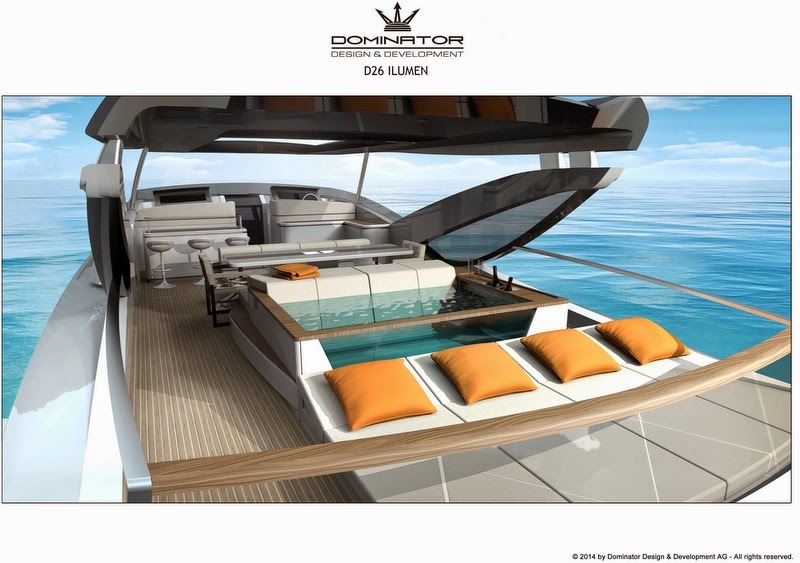 From the Dutch boatyard VANQUISH YACHTS, the new VQ43, a stylish yacht built with hi-tech material. 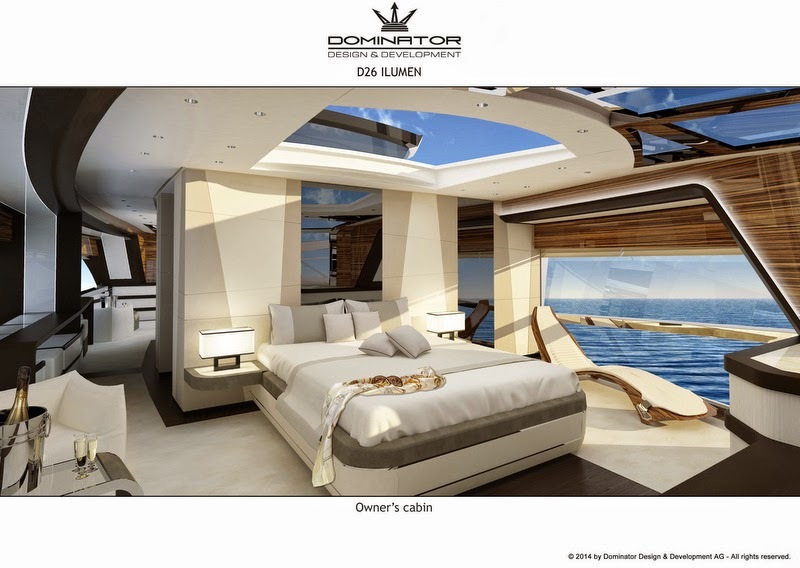 OCEAN LED offers a wide range of products to light a superyacht. 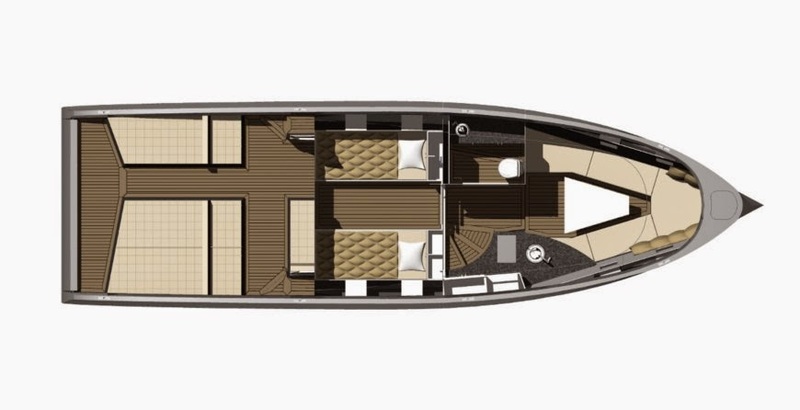 MC38 ONE DESIGN, from McConaghy Boats, Australia. 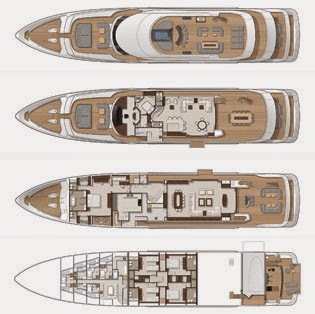 Beautiful yachts available for charter from CAMPER & NICHOLSONS. 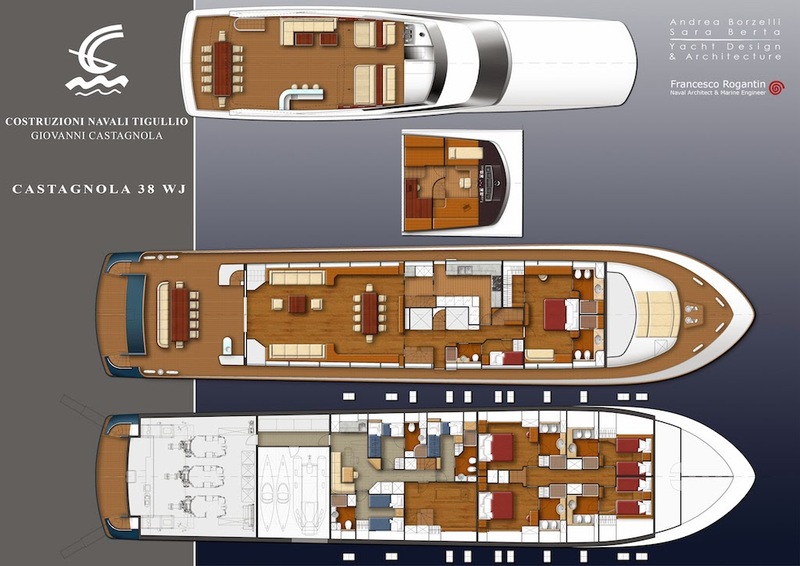 After a full refit in South Florida, Felicita West is sailing again. 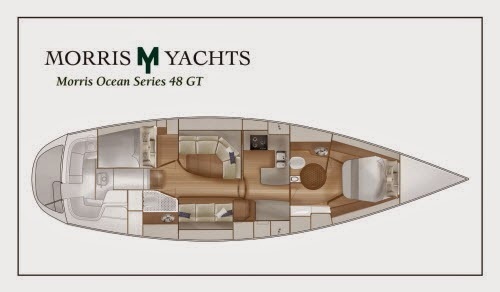 From MORRIS YACHTS a classic yacht for ocean sailing. 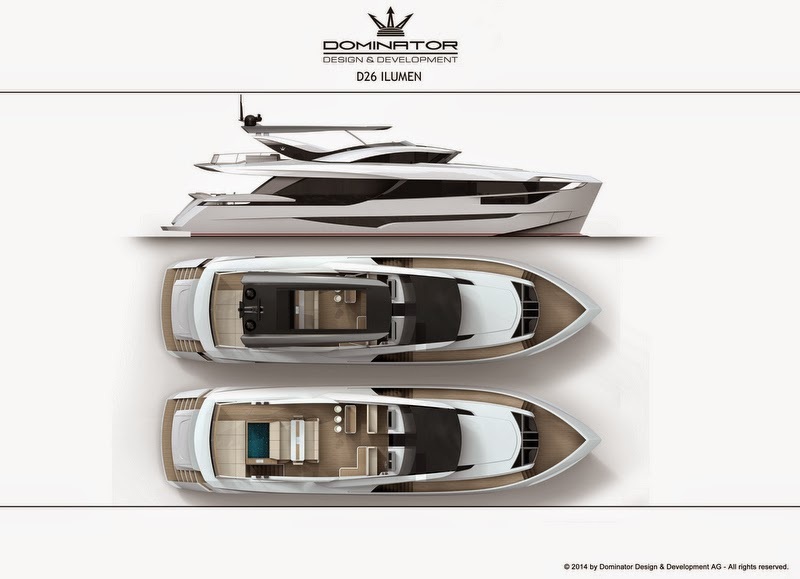 DOMINATOR YACHTS introduces a new 26 m project, ILUMEN. 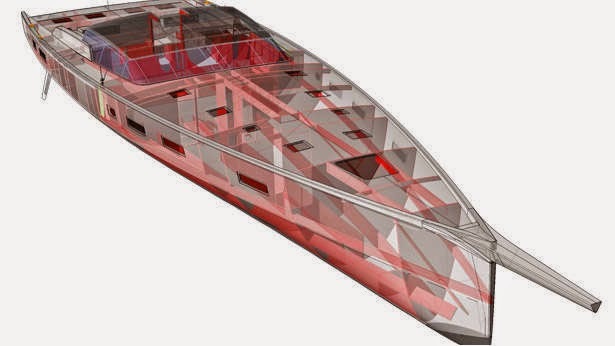 HULL VANE is a new system to reduce the fuel consumption of boats with Froude Number around 0.2 . HEESEN YACHTS introduce the first yacht with the Hull Vane system. AQUILA BOATS is a boatyard specialized in power catamaran, they are located in Florida (US) but they have a good dealers network. 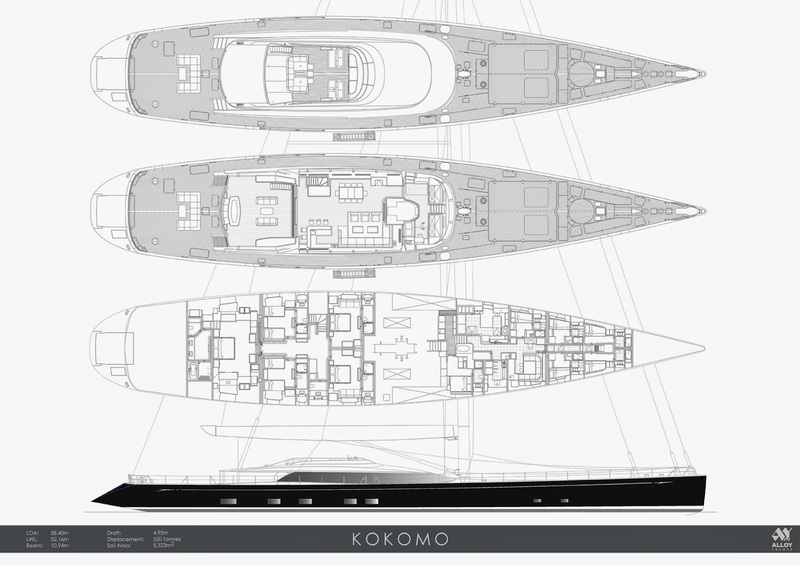 VOLVO OCEAN RACE - "LONG LIVE THE KING"
Project “Skyfall”, designed by Vallicelli & Co., with an interior design by Focus Yacht Design and naval architecture by Mulder Design and Ozgün Yacht Design, is a fast-displacement, steel hull and aluminium superstructure, transatlantic luxury motor yacht. VOLVO OCEAN RACE - NEVER GIVE UP ! 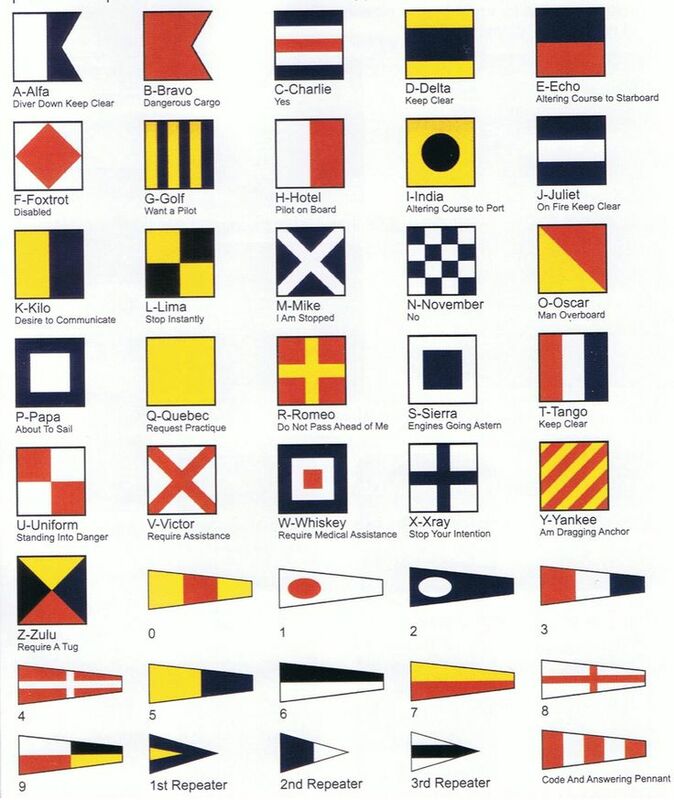 A very interesting technical article about the important "numbers" in a project for a boat. 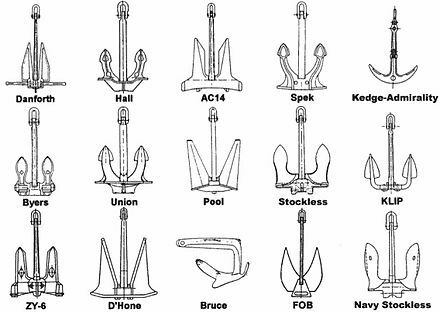 Thanks to the Naval Architect Eric W. Sponberg. During last night, Sodebo has collided with a cargo ship. Wind up to 40 Kn and few boats already out of the race in the first day of the Route Du Rhum 2014.